Approaching us soon is the event of Remembrance Day, where Australians commemorate the 11th Day of the 11th month of 1918 – the day when, after nearly four years, the guns of the Western Front fell silent. John McCrae, a doctor from Canada, was inspired to write In Flanders’ Fields while serving, as he noticed bright red poppies pushing through the newly dug earth over the graves of his fellow servicemen. To Australians, the poppy is possibly one of the greatest symbols of remembrance and respect for those who have given their lives. 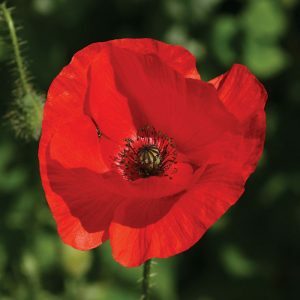 While most may know the significance of the poppy from the poem “In Flanders’ Fields”, many do not know the symbol of the poppy runs deep and across many nations. 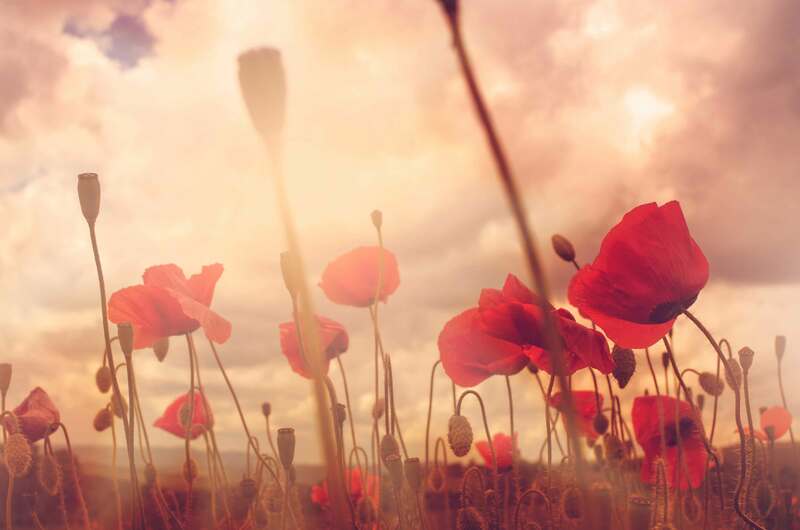 Years on from this poem being written, a teacher from the United States, Moina Michael, was inspired by the poem and manufactured red silk poppies as a symbol of remembrance, referencing the poem. The first ever Poppy Appeal, where the silk poppies were sold in England, raised over one hundred thousand pounds. Today, poppies are sold to fundraise as well – and since the early days, much-needed employment has been provided for disabled ex-Servicemen to manufacture them. If you would like to buy one of these beautiful symbols of Remembrance for a gold coin donation, please seek out your local RSL as they are out raising awareness and funds at this time. If you are local to Yandina-Eumundi RSL please look out for us or contact our Auxiliary.